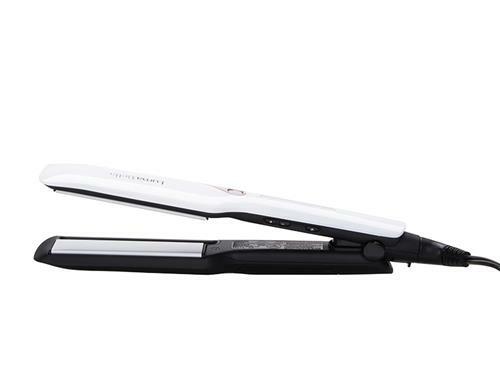 This technologically-advanced straightener combines a cool mist feature with high-heat styling for the ultimate in protection and styling results. The cool mist is applied to the hair before the heat to infuse hydration, lock in moisture and protect hair from damage. Together, the cool mist prep followed by the salon quality heat enable long-lasting style and reduced frizz for hair that shines. 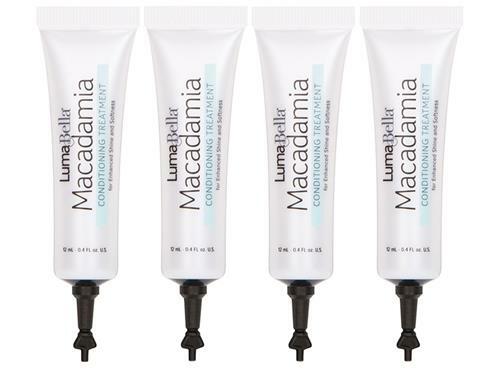 Add the included Macadamia Conditioning Treatment (2 vials) into the straightener's reservoir to enhance your hair's shine while straightening. Tell us your thoughts about LumaBella Cool Mist Straightener and receive 50 rewards points! I was little skeptical that adding moisture would make my hair look that different. I went for it and am loving it. My hair comes out softer and shinier. You won't be sorry.